When will be Grey's Anatomy next episode air date? Is Grey's Anatomy renewed or cancelled? 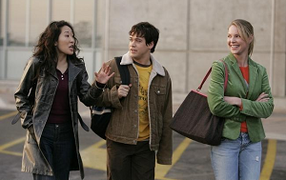 Where to countdown Grey's Anatomy air dates? Is Grey's Anatomy worth watching? 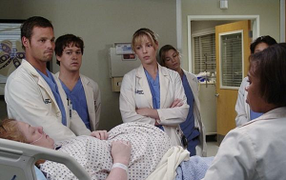 The doctors of Grey Sloan Memorial Hospital deal with life-or-death consequences on a daily basis-it's in one another that they find comfort, friendship and, at times, more than friendship. Together they're discovering that neither medicine nor relationships can be defined in black and white. Real life only comes in shades of grey. Alex tries desperately to save his patient Gus while he waits for a severely agoraphobic blood donor to arrive from London. Jo reveals to Meredith why she's been so down, while Catherine and Bailey hold a meeting to get down to the bottom of an insurance issue. Meanwhile, Maggie and Jackson go camping. Grey's Anatomy next episode air date provides TVMaze for you. 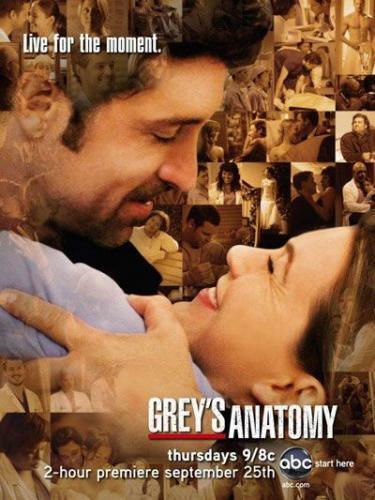 EpisoDate.com is your TV show guide to Countdown Grey's Anatomy Episode Air Dates and to stay in touch with Grey's Anatomy next episode Air Date and your others favorite TV Shows. Add the shows you like to a "Watchlist" and let the site take it from there.